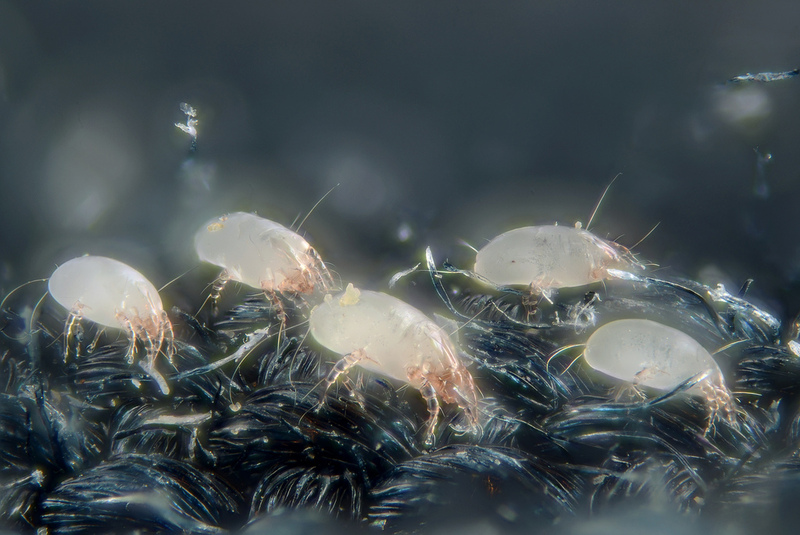 Dust spray is one of the best ways to control the dust and allergens inside your home. There are many different dusting sprays to choose from. Some work better than others. Choosing the right one is key to having a home that remains dust free longer without a sticky residue or waxy build-up which actually just attracts more dust. 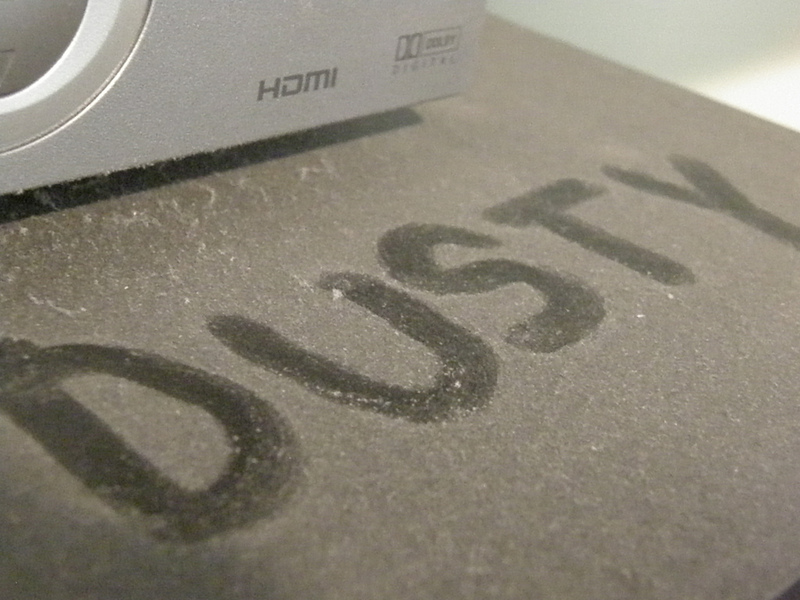 DUSTING TIP: Many dust sprays contain silicone, which is not recommended. Silicone can damage the finish by softening it. It can also seep through cracks, joints, and seams in the wood making repairs difficult without complete refinishing. Ideally, you want a dust control spray that does not contain silicone. 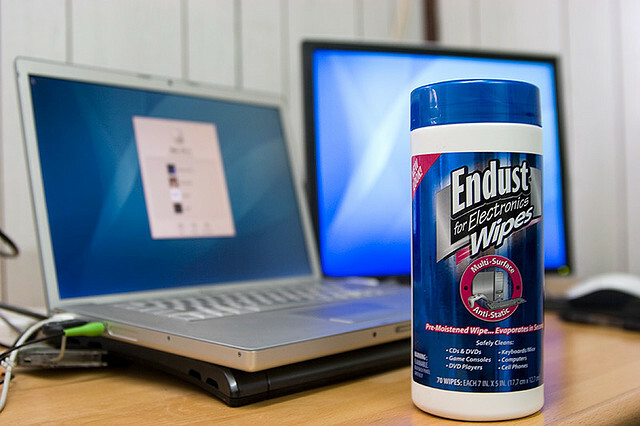 DUSTING TIP: Everyday household dust sprays should not be confused with special wipes dust sprays for electrics which are formulated differently to clean and protect computers, tablets, cell phones, and flatscreen TVs. These products have anti-static properties and typically have alcohol as an ingredient. DUSTING TIP: In addition to the dust control spray of your choice, all you need now is a good dust cloth to effectively dust and clean the furniture, baseboards, and trim inside your home. Choose an untreated one to use with any of the products listed here, or a pre-treated one for quick dusting on the fly. Here’s everything you could possibly want to know about the features and variables that go into makingdust sprays. Want to save a few dollars and make your own dust control spray? AllerSearch Anti-Allergen Spray – uses an oxidizing compound to destroy allergens from dust mites, pet dander, pollens, mold and mildew on contact. Non-toxic, safe to use around people and pets, safe on all surfaces and colors of fabrics (including white). FloraCraft Silk Flower, Plant & Tree Cleaner – better than using canned air dusters or water because there’s absolutely no wiping necessary! Just spray, wait 30 minutes, and leaves look almost like new. There’s no dirt or residue left behind. American HVAC Parts PureClean Filter Spray – turns an ordinary filter into an electrostatic filter. Increases particle capture up to 300% and has been proven to improve MERV Rating up to 65%. If you’ve used any of these products — or have another favorite — please share your experience in the Comments below!